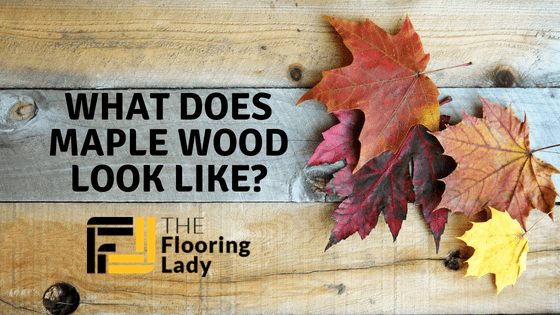 What Does Maple Wood Look Like? 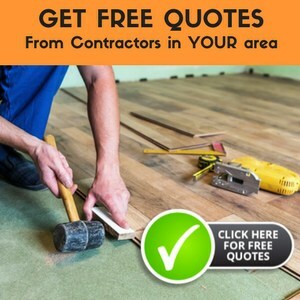 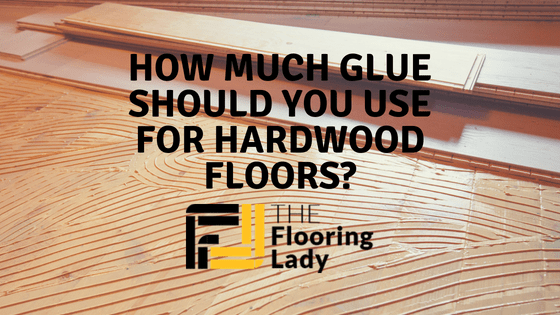 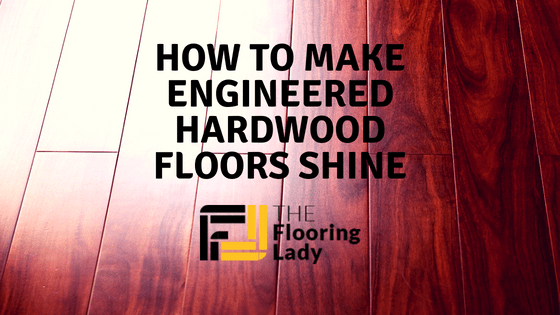 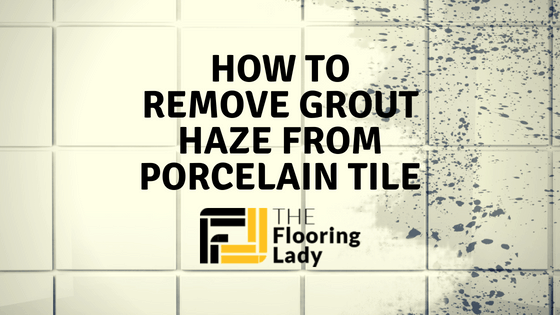 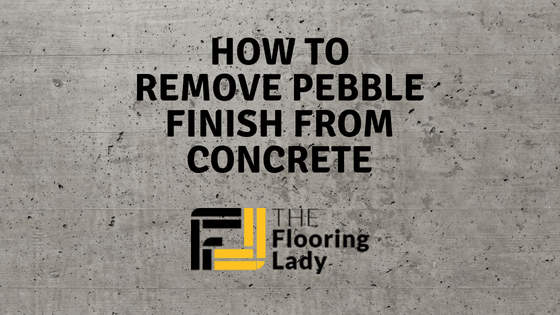 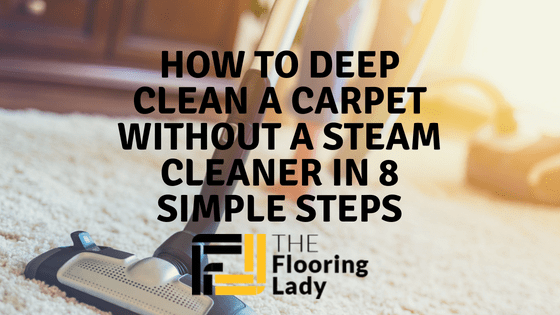 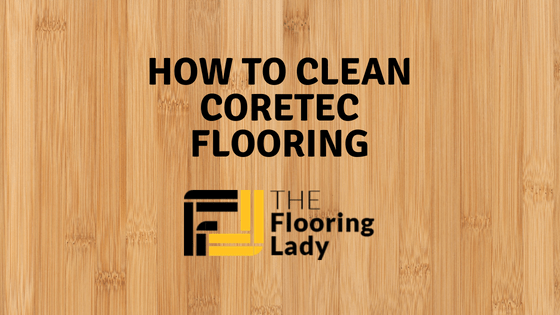 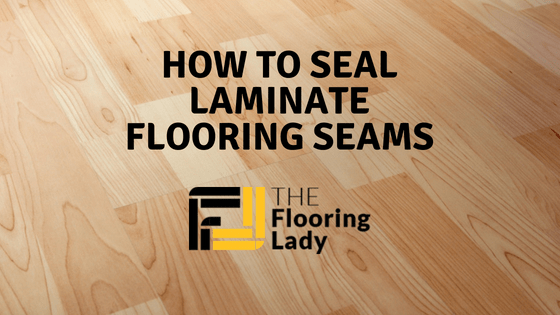 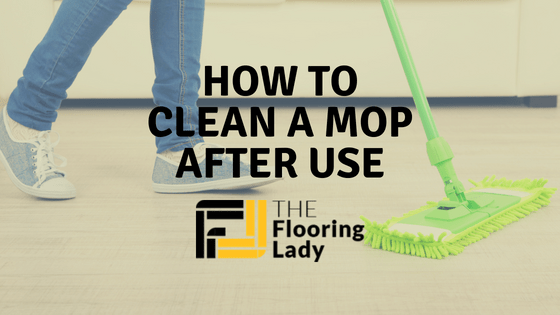 How Much Glue Should You Use for Hardwood Floors? 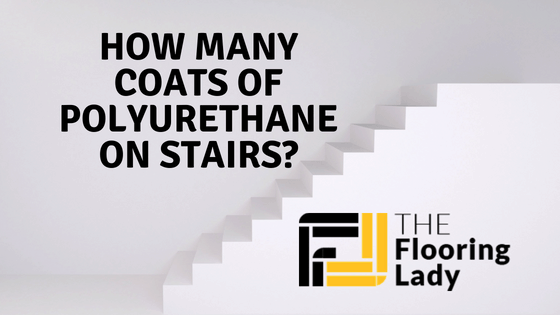 How Many Coats of Polyurethane Should You Use on Stairs?